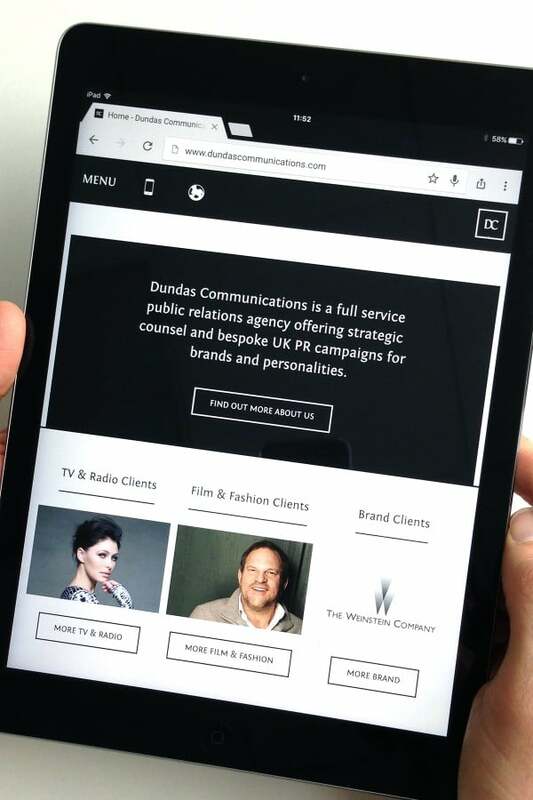 In 2015, Multiple States undertook a brand update and website rebuild for Dundas Communications, a London-based full service public relations agency. Will McLean, who led the design on the project, talks with co-designer Kevin Beck about branding, celebrity photos and Skrollr. How did the relationship between Dundas and Multiple States start? 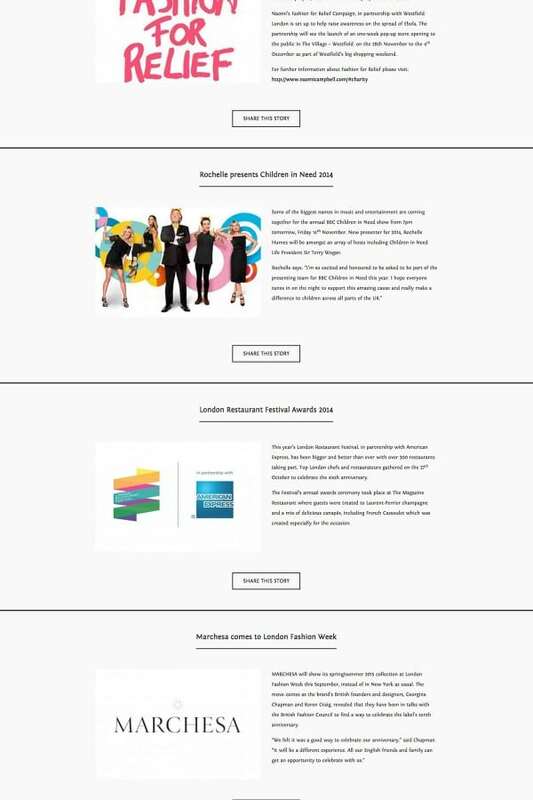 I have been building websites for Dundas Communications since its inception. The site underwent various updates and transformations as the business expanded. Director Max Dundas approached us for a rebuild, as the company had again outgrown its last site and had become a bit ‘cooler’ than the site reflected. Why is it important to look at rebranding at the same time as a site update? It is a very cost-effective time to do it. 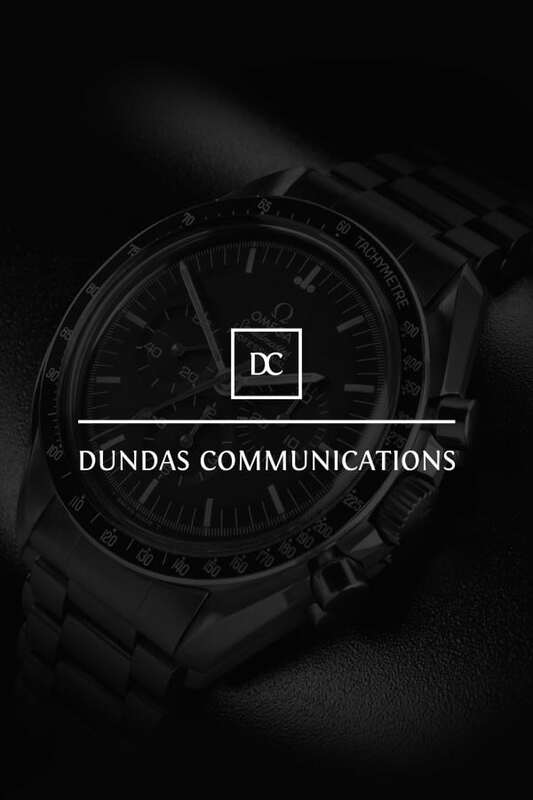 Dundas Communications has very little printed collateral, so the website is the primary representation of their branding. 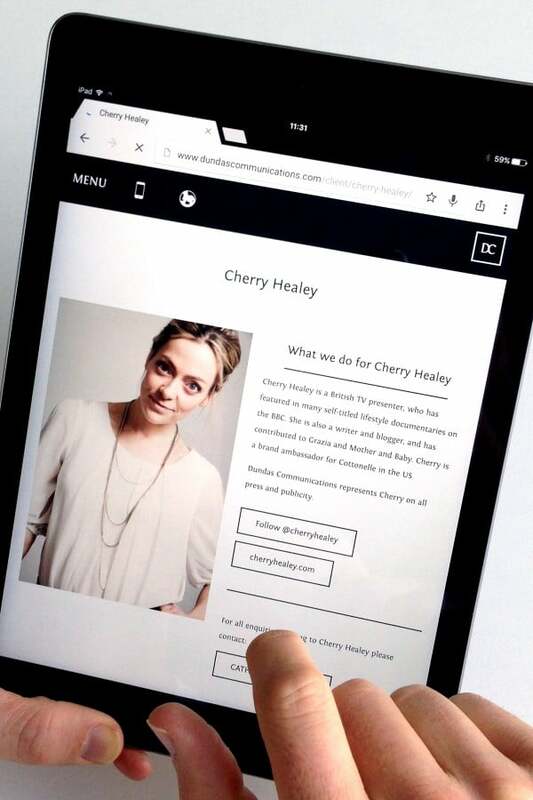 This means that if we are rebuilding the site anyway, then the branding can get a refresh in the process and save undertaking two separate projects. It is easy to see that websites need regular refreshing and adjustments - there is no reason why it should be any different for the branding. 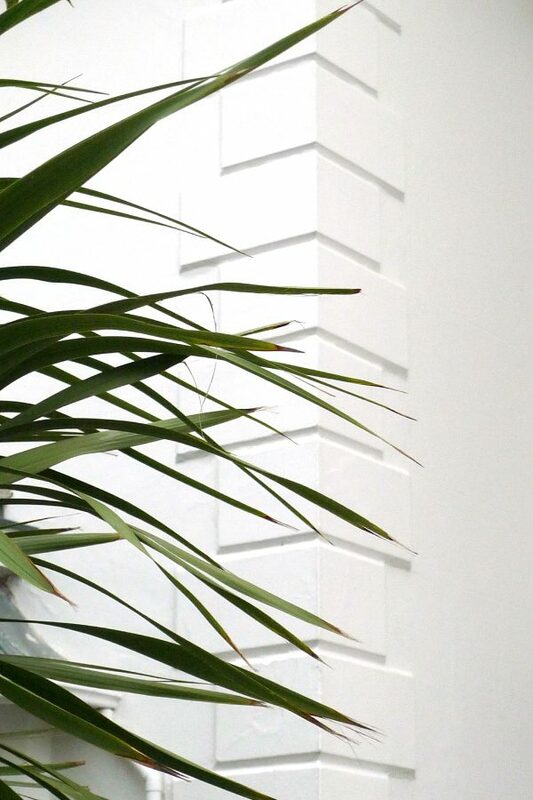 How did you settle upon the black and white colour scheme? We didn’t initially. We started work with the Dundas brief that the main colour needed to be royal blue. They felt this colour was the right representation of their business values and direction and we all agreed on it. But towards the end of the first build stage, we realised it wasn’t quite right. Between us, we worked out a new timeline and set about rethinking that colour. As soon as we switched to monochrome, the sense of claustrophobia the royal blue had given the design lifted. Suddenly the branding felt cool, current and far more representative of the young and dynamic company. The site requires using images of Dundas clients. Were there challenges involved in the collection and use of photography? It turns out that celebrities don’t actually own any imagery of themselves. Who’d have thought it, hey? 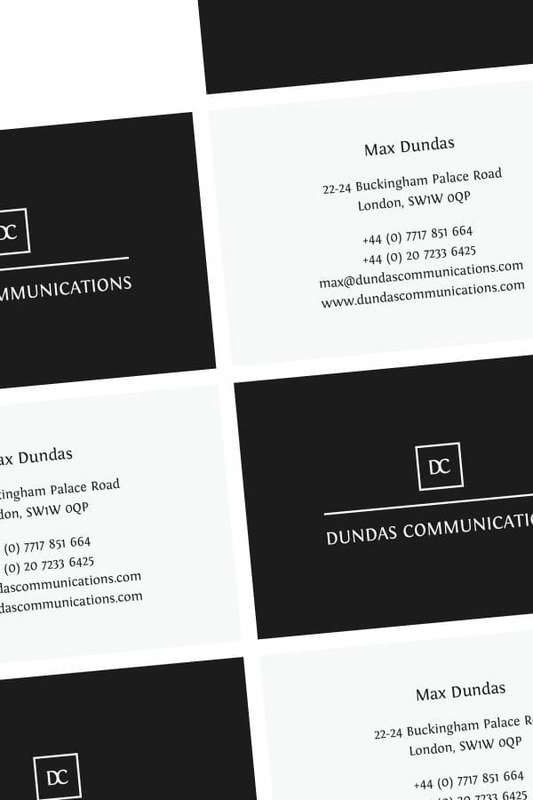 The team at Dundas spent months trying to gather imagery of all their clients. It was tough, but our design was very minimal, so we really needed strong, good quality imagery. It was nervewracking to think the only imagery we might be able to use of a client might be a tiny pixelated passport photo! Eventually we got great images of all the clients. We learned that the image collection process is very time-consuming for both us and the client, so now we allow much more time for that very early on in a project - well before we work on designs. 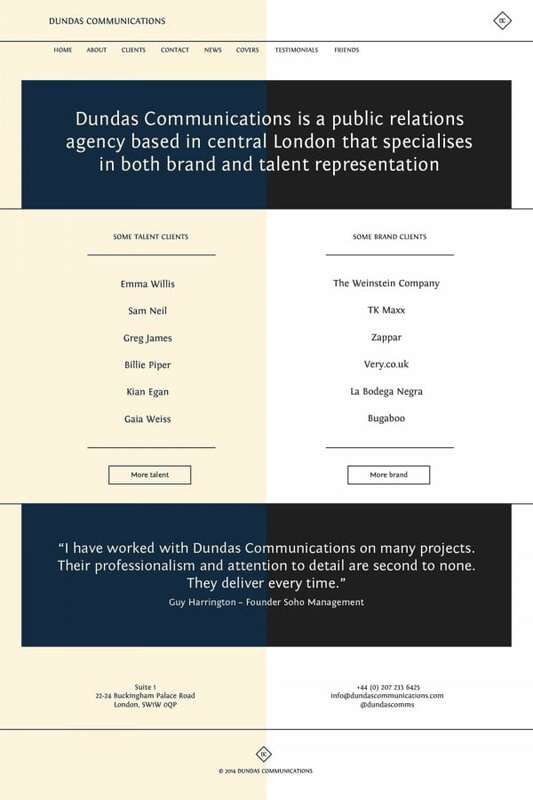 Do you advise Dundas on content on an ongoing basis? We monitor and offer advice on the format of the content they are uploading. We check the site and offer advice on the style of imagery and other content being created. The site represents our business as well as theirs, so it is very important that it always looks its best. What is your favourite part of the site or process?